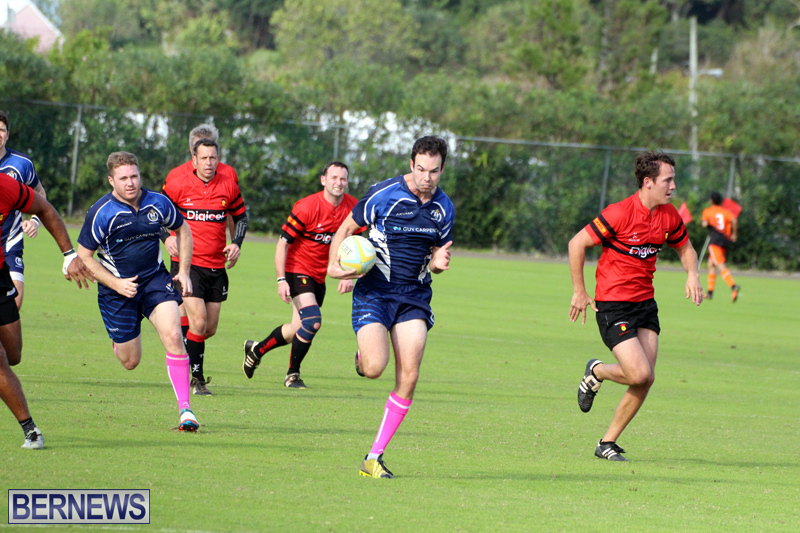 In recent ladies rugby action the Mariners dominated early, but eventually they were outdone by the Renegades. 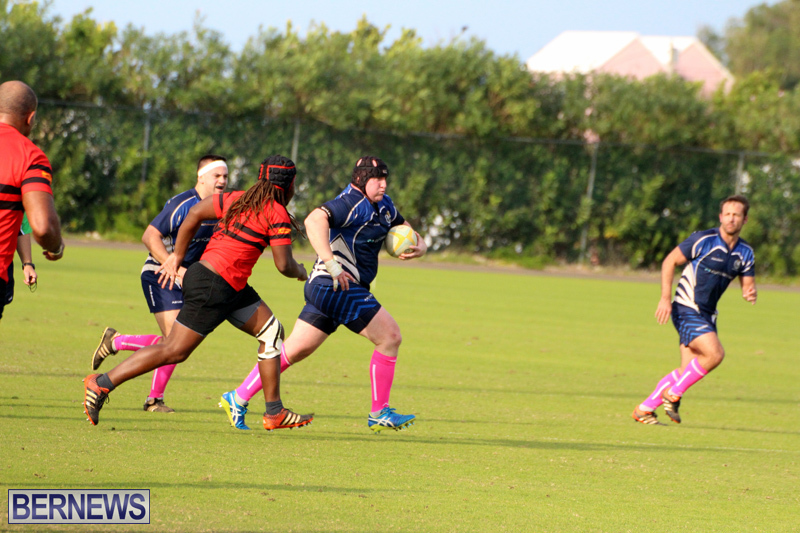 Melissa Field scored 2 tries for the Renegades, with Rachael Jenkins adding the other. 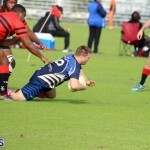 The Mariners got single tries from Anthi Xipolia and Amanda Swan. 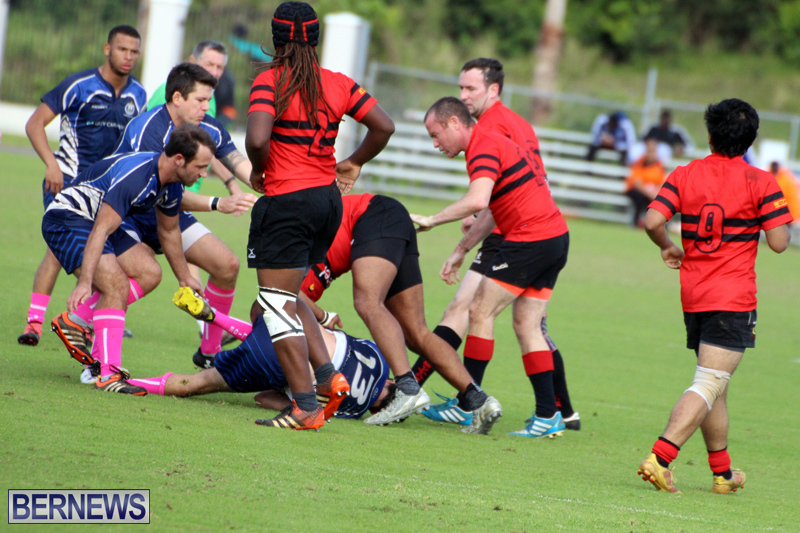 The Police displayed good discipline and adhered to a very structured game plan going through their phases and gaining ground. 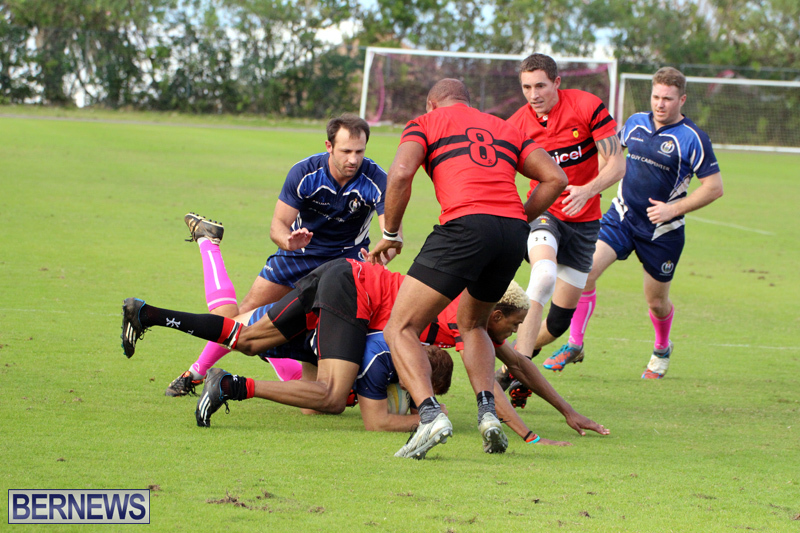 Jo Murray pounced on a loose ball and went over for the only try of the game earning the Police a 1 – 0 win over the Teachers. 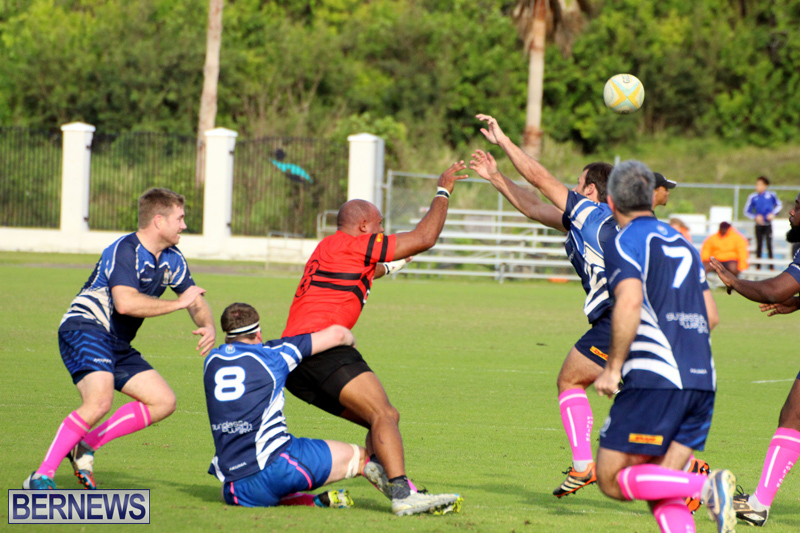 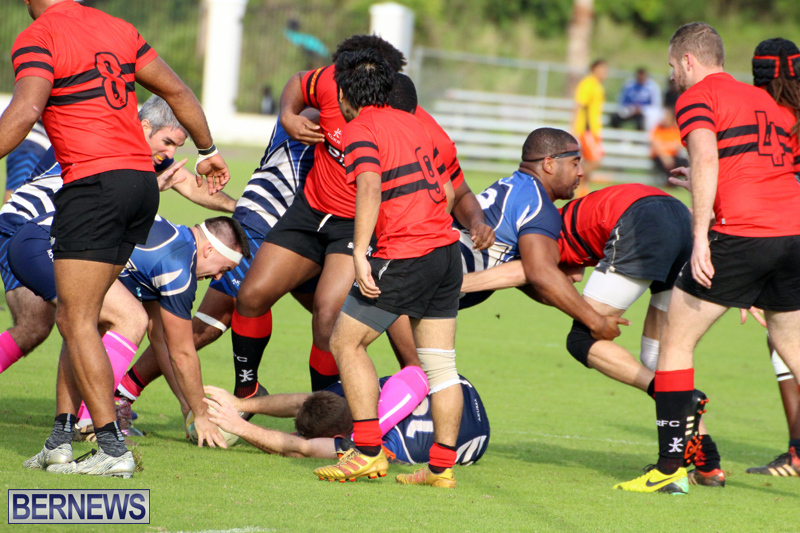 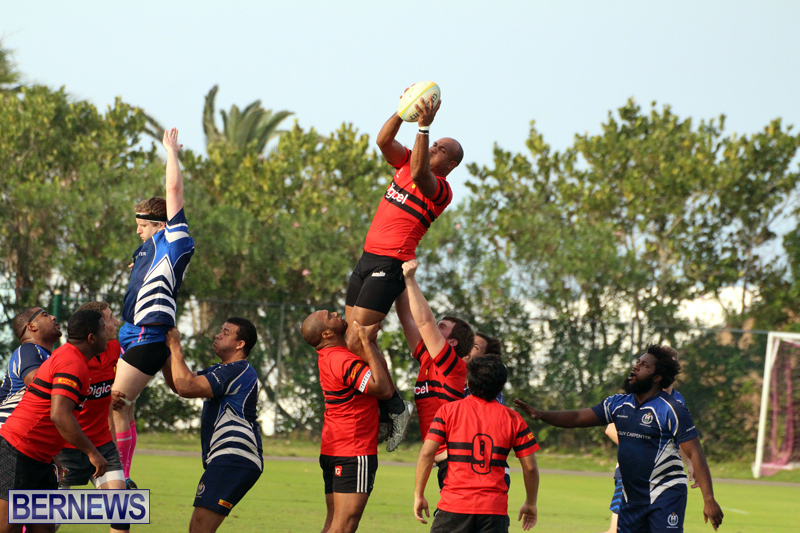 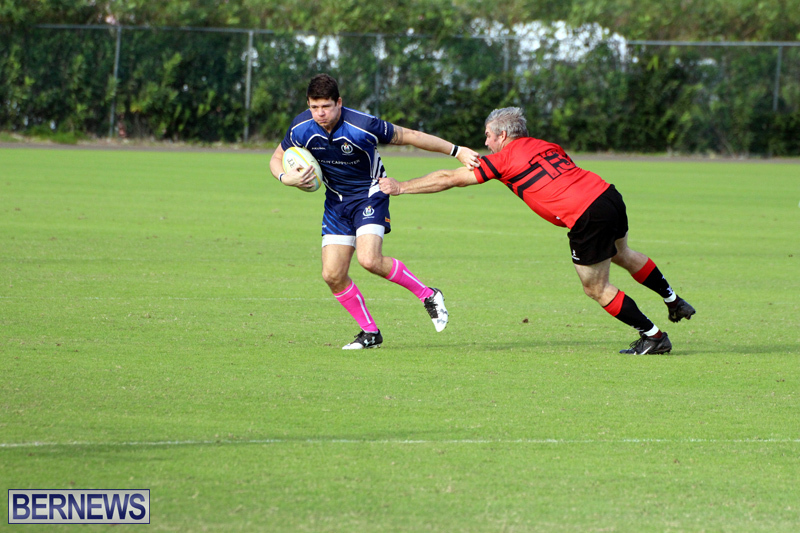 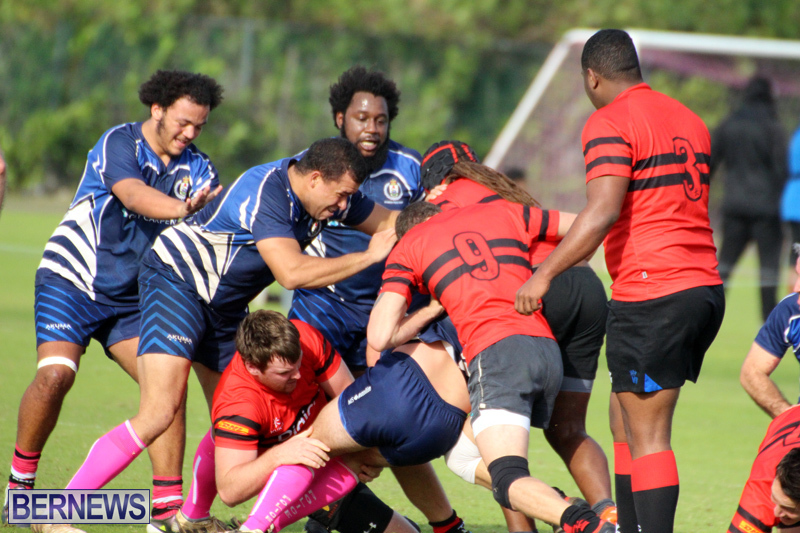 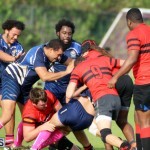 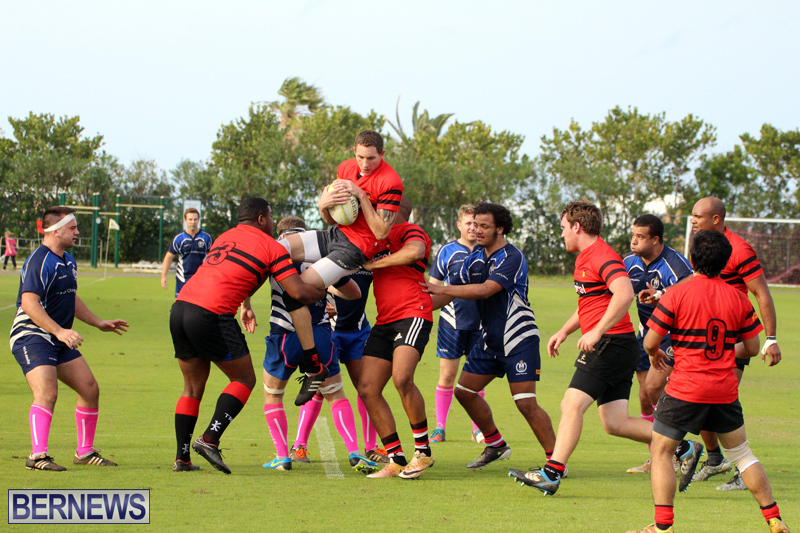 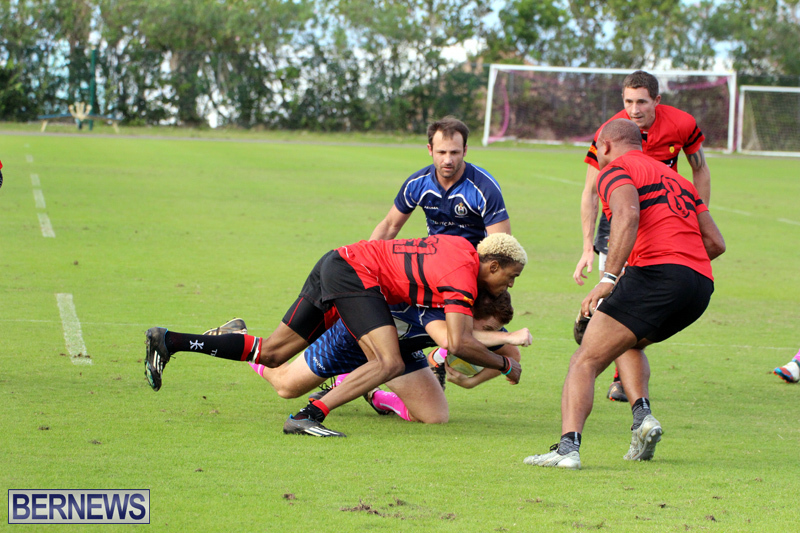 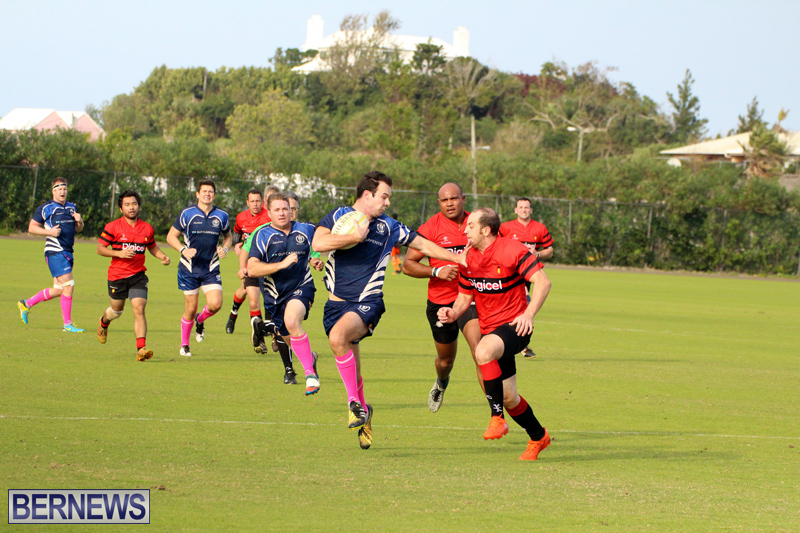 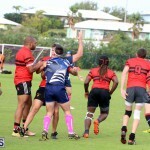 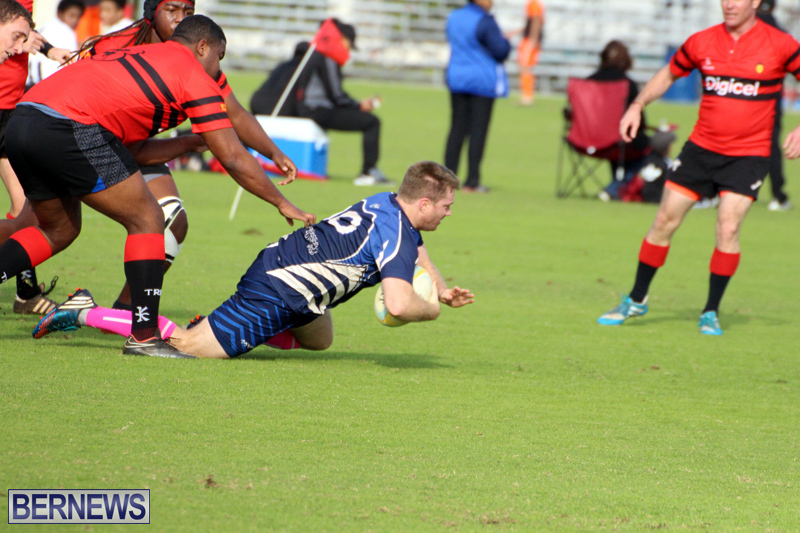 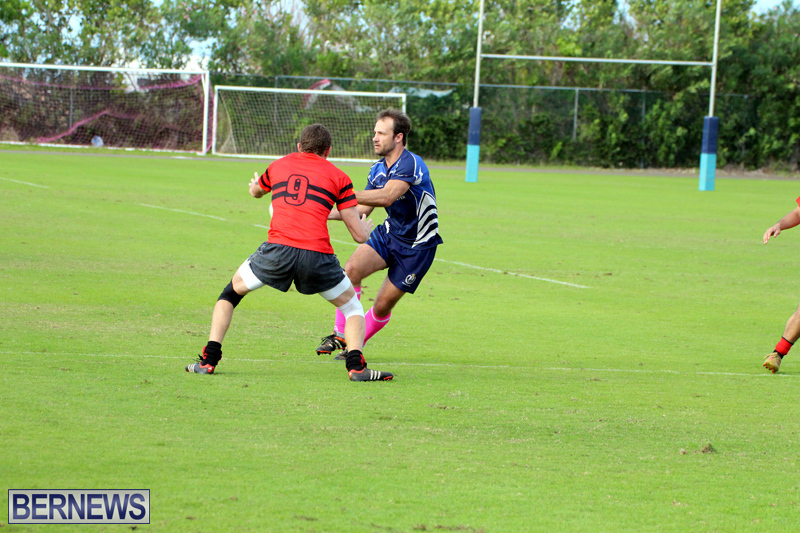 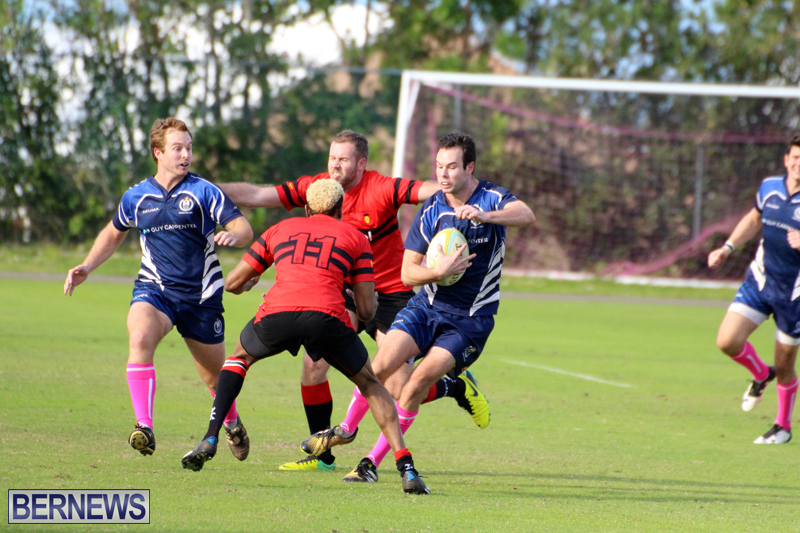 In the men’s game the police scored early and often as they defeated the Teachers 34 – 19. 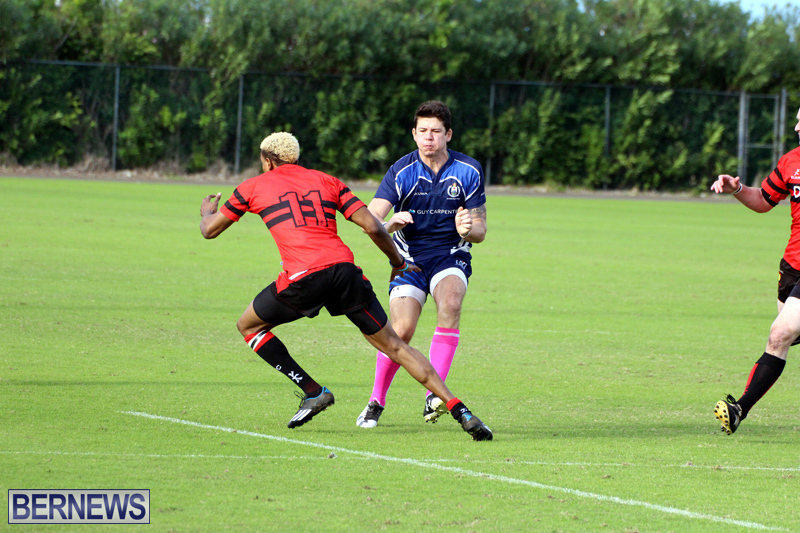 The Police got 2 tries from Tommy Edwards and Chiquon Smith, while Darren Richardson added the other. 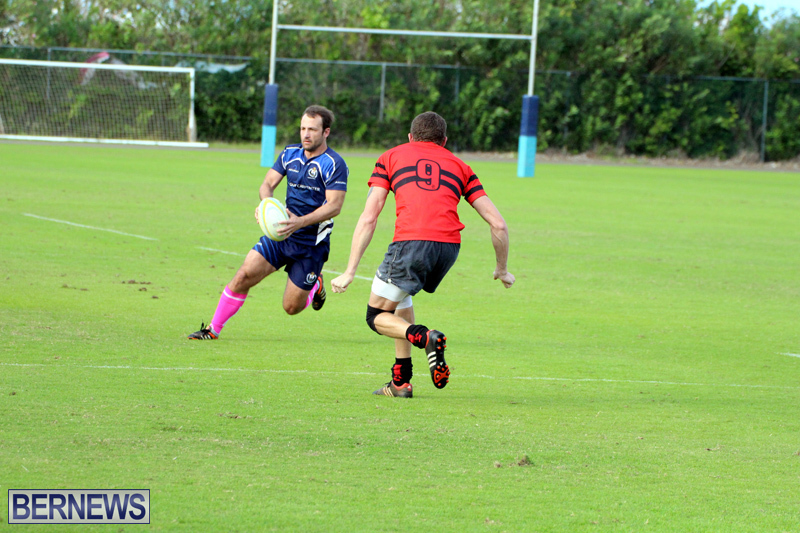 Rick Louw kicked 2 Conversions and a Penalty, while Edwards added a Conversion. 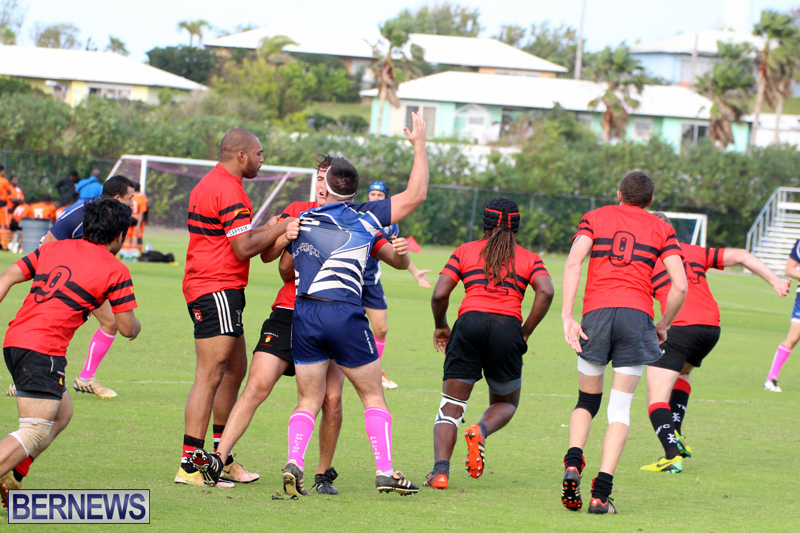 The Teachers got single tries from Tashon DeSilva, Nathan Browne and Aldo Campbell, while Pat Paperplane kicked 2 Conversions.